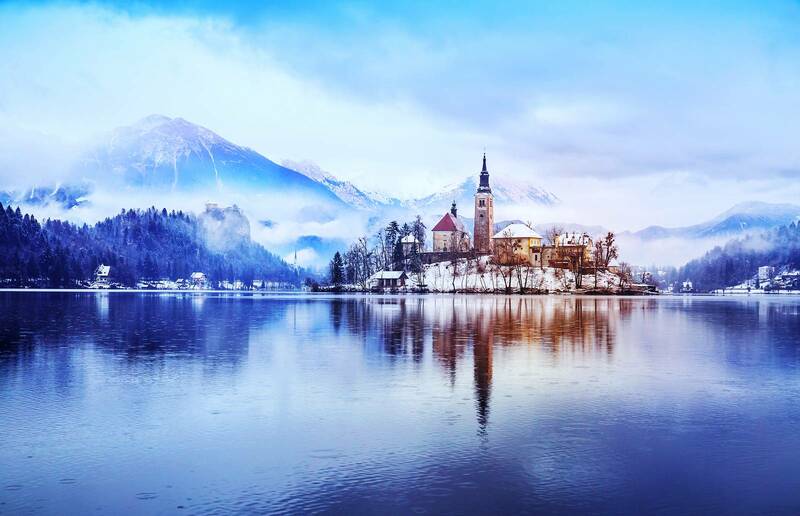 Mountain peaks, a glacier lake with an island dominated by church, crystal clean rivers, and a castle hanging from the rock cliff…this are all the ingredients to experience a day as in a fairy tale! 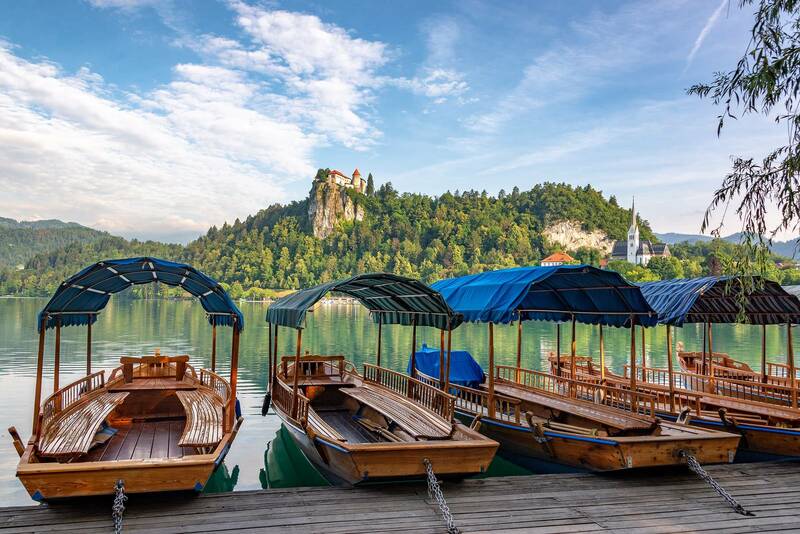 Upon our arrival to Bled, we will take a ride Pletna boat and taking a romantic trip to the Island, where a Baroque church invites us to ring the famous wishing bell. 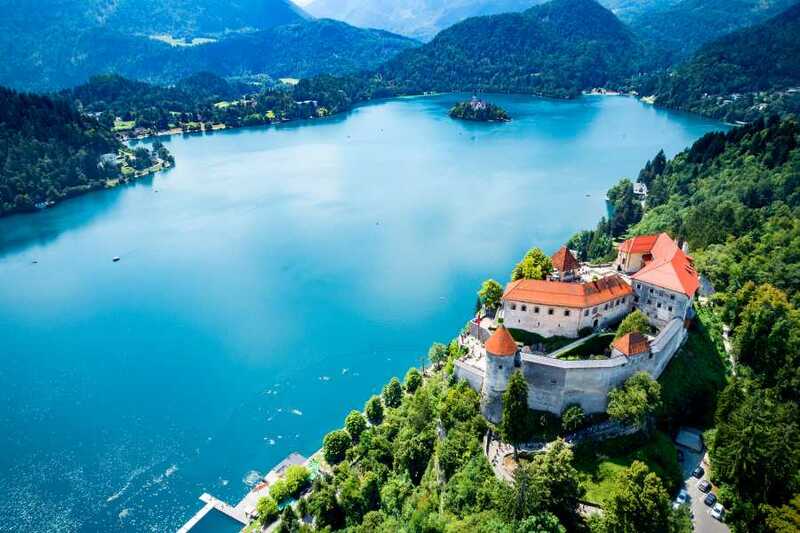 Our potter will end up in the Bled castle that hangs from a steep rock above the lake. 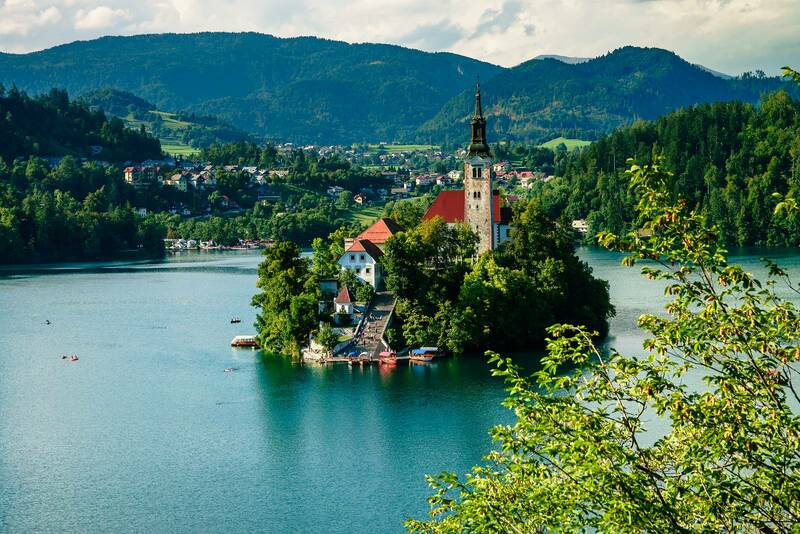 The view from there is astonishing! 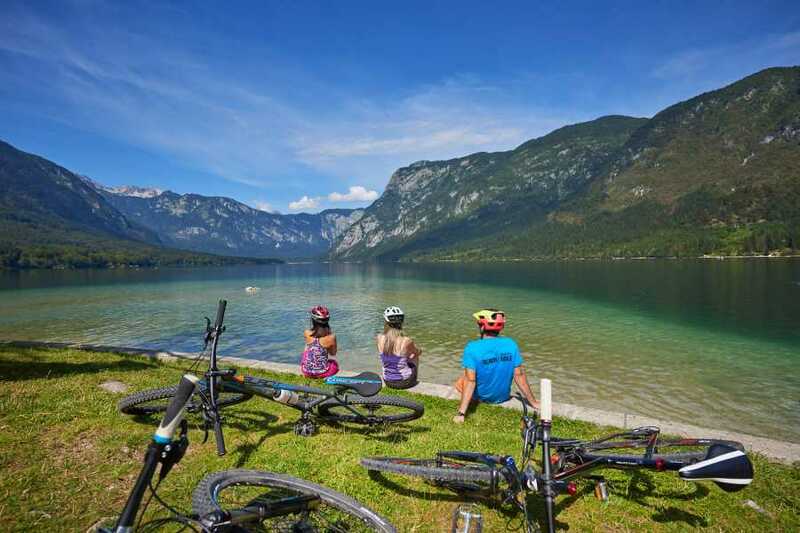 Travel to Lake Bohinj, the largest Slovenian lake. 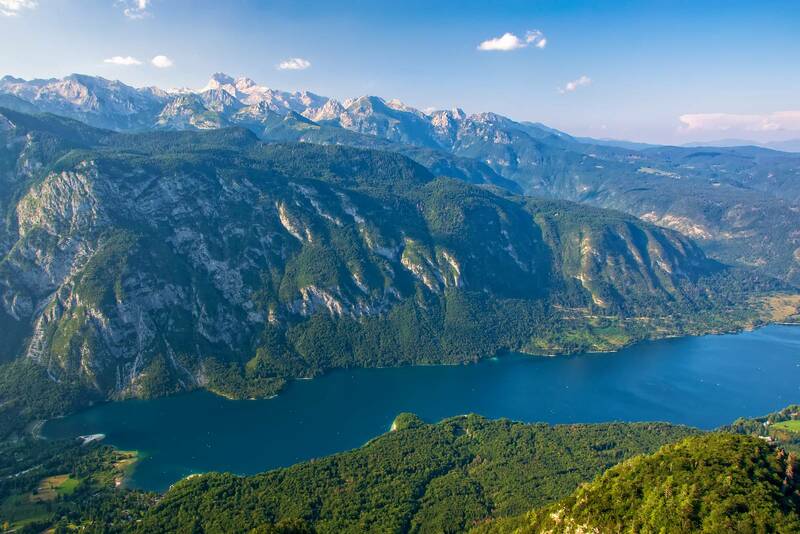 The area is part of the Triglav National Park, famous for clear waters, remnants of virgin forests and rich flora and fauna. 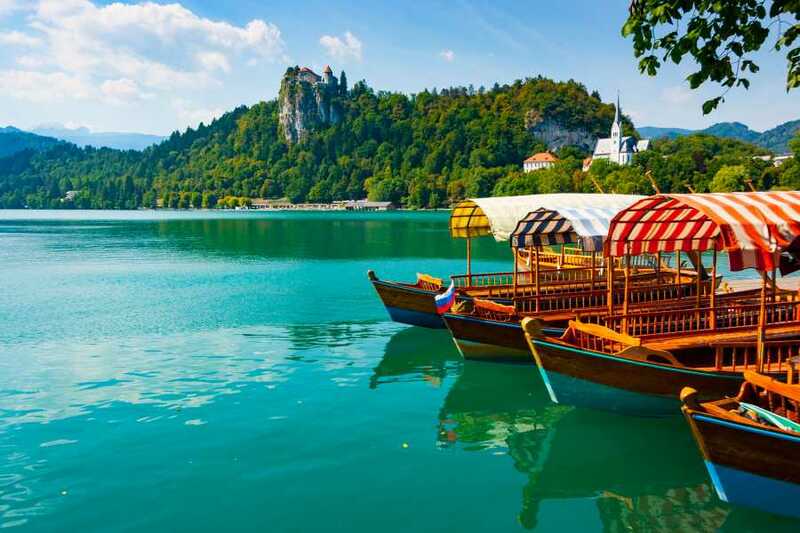 A perfect spot to relax and some spare time. Back to Ljubljana.